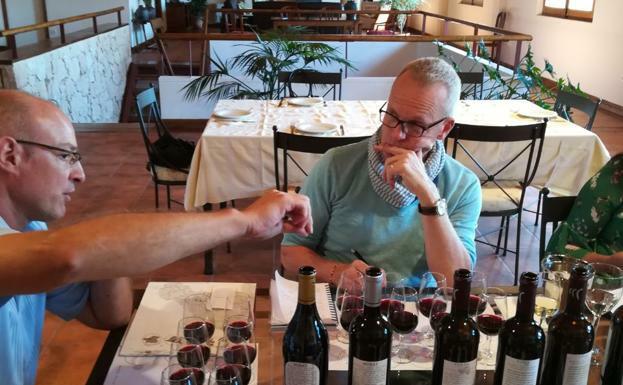 Even for a wine region that is as relatively small as Spain’s Ribera del Duero it’s important to taste as many wines as possible if you are going to truly understand, experience and enjoy its enormous diversity, says wine writer and critic, Tim Atkin MW. 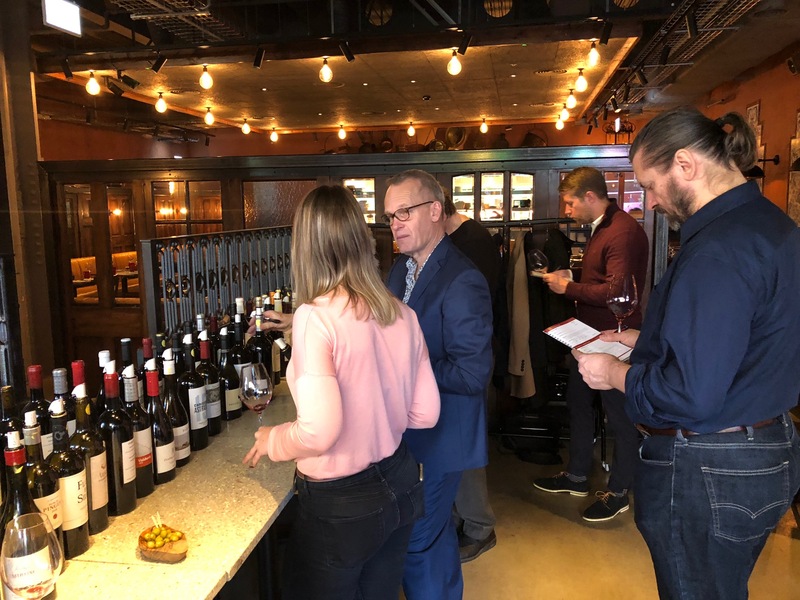 To help do just that, but also debate and share what leading UK buyers think of Ribera del Duero, The Buyer teamed up with the region’s generic body, a panel of top wine merchants and Atkin himself to see what opportunities there are in the burgeoning independent retail and wholesale sector. For many independent wine merchants Ribera del Duero can do no wrong and is increasingly becoming their go to alternative region for customers that can’t afford other more expensive, premium regions around the world. Ribera del Duero, situated around 120km north of Madrid, is one of Spain’s top wine producing regions, although it was not actually awarded DO status until 1982. Best known for its robust red wines made with the Tempranillo grape, Ribera is an inland region, with mountains protecting its valley floor, of extreme climatic conditions. Here temperatures can soar to near 40 degrees celsius in the summer and plummet to well below freezing over the winter months. Such diurnal temperatures, the vineyards’ high elevation, with vines grown up to 900m high, help to produce the high quality fruit for which the region is known. 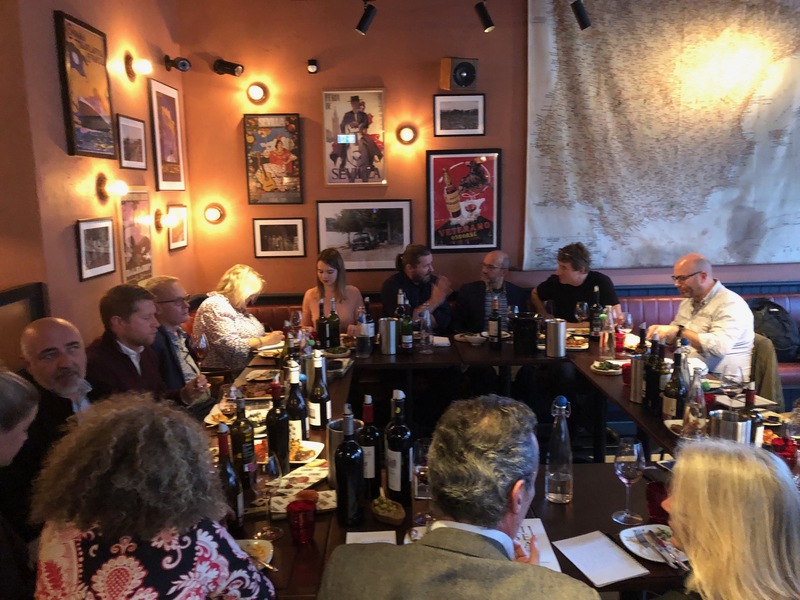 To help assess where Ribera del Duero currently sits amongst leading UK wine buyers and independent wine merchants, The Buyer, in association with the Consejo Regulador de la Denominación de Origen Ribera del Duero, the region’s generic body, held a combined panel debate and tasting. It was also an opportunity to taste some of the best wines from the region personally selected as part of Tim Atkin MW Ribera del Duero Top 100 from the area. 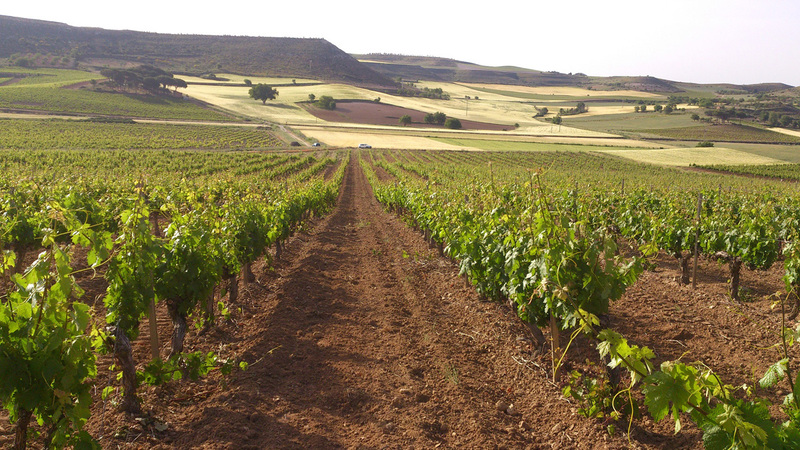 Ribera del Duero – what makes it special? 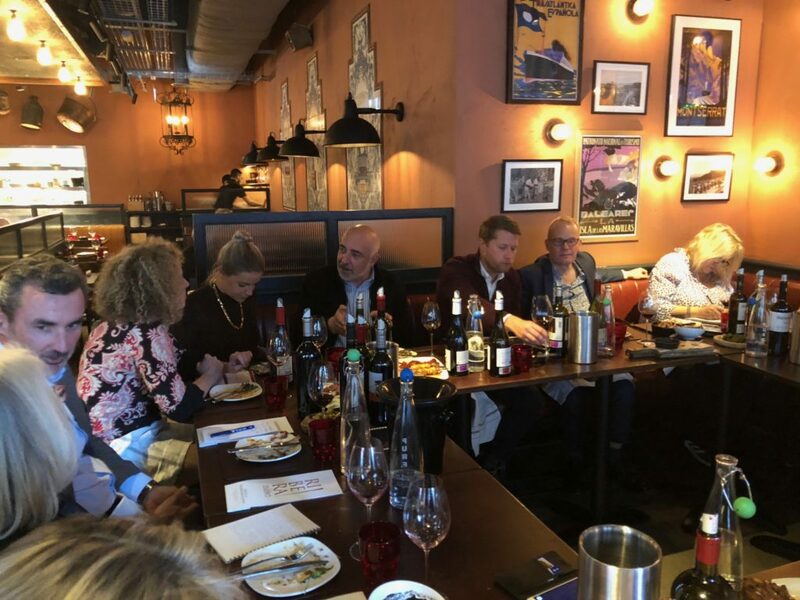 As a result it was important to “taste as many wines as possible” so that he can best demonstrate the enormous scope of wines being made across the region’s six main zones. “Each zone is so distinctive,” he added. Agustin Alonso, technical director of the Consejo Regulador de la Denominación de Origen Ribera del Duero said he was pleased Atkin’s Top 100 selection demonstrates the variety and depth of wines now being made in the region. But with 32 different soil types in such a relatively small area, all influenced by the river the stretches from east to west, and a variety of north and south facing vines, it is not surprising the wines should show such diversity, he stressed. While Tempranillo, or Tinto Fino as it is known locally, is undoubtedly the region’s star grape, and by far the most widely planted, accounting for over 95% of Ribera’s total production, Atkin pointed out that other varieties are also doing well in the region. These include Cabernet Sauvignon, Merlot, Malbec, Garnacha and the white grape Albillo, also known locally as Pardina. 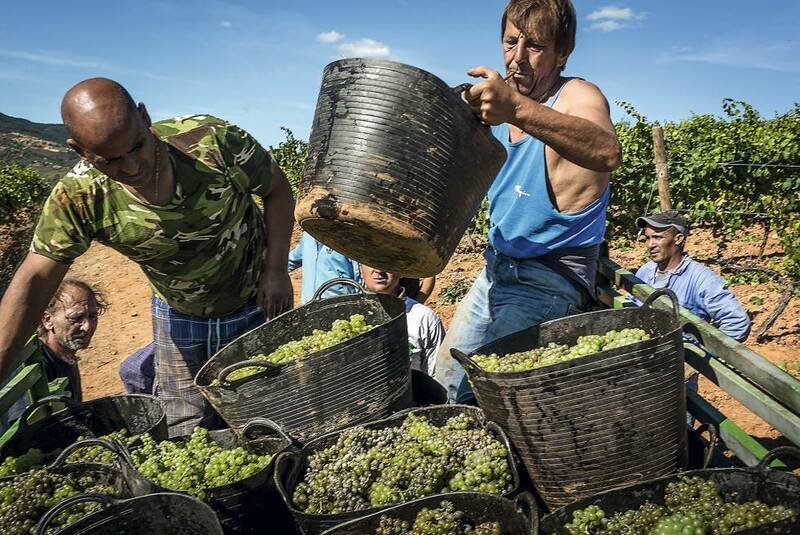 Albillo, which Atkin described as “potentially one of the great white grapes of Spain”, is a lesser known variety that has made its home in Ribera. Producers are currently allowed to make rosé from Albillo, and it is also used to blend in small quantities with red. The grape is not yet used to make whites, “though that may change in the not too distant future,” added Atkin. “It offers a good combination of acidity and texture and adds freshness. It potentially adds a really exciting dimension to wines from the region. Planted along with other varieties such as Garnacha Blanca, you can make some really interesting blends. The Albillo adds a nice freshness and acidity to the wine,” added Alonso. He pointed out that back in the 1980s the wines were relatively fresh and light, and then there was a move towards a riper style with a more heavy handed approach to oak. Now there has been a bit of a U-turn, with many winemakers embracing a more elegant and fresher styles of wine. “We like to help each other out,” agreed Alonso. 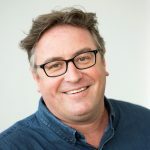 Atkin said he was pleased to see how the wines are being toned down as that certainly chimes with the growing trend amongst British wine drinkers who are increasingly hankering after wines that are fresh and not quite as powerful as the wines they were drinking 10 and certainly 20 years ago. So what is the perception of Ribera del Duero amongst the UK trade and consumers? “I love the fresher style, though the wines are still quite big and luxurious,” said Paola Tich at Park + Bridge. 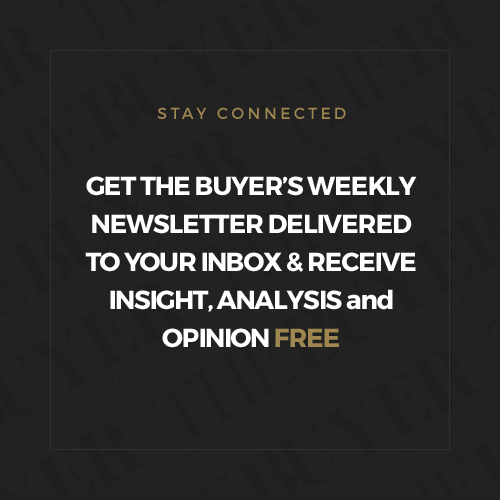 “It’s still a fairly nascent area, so there is an opportunity there to introduce a lot of different styles – let’s face it Rioja has a lot of different styles. So Ribera has a great opportunity to put a stamp on it,” added Nick Beck of Borough Wines. She said the fact there is such a “huge diversity” of wines from the area was a real bonus, but was uncertain how many would be in the price range she is looking for. It’s the fact that Ribera del Duero wines can “demand a certain price point” that makes them such a must have part of your range, said Tich. She admitted she did not get that many people coming in asking for Ribera, but if people like New World Wines then it is a great opportunity to introduce them to a premium alternative from Spain which is normally quite easy to do. “People are prepared to pay for Ribera wines,” she added. Jason Millar at Theatre of Wine agreed and said he found the region was picking up interest from his more New World wine drinkers familiar with Malbec and Shiraz, who are looking for more fresher, lighter oak styles. “People are less interested in that heavy oaked style,” he confirmed. Millar said there was clearly now so many “interesting” wines from the region to explore and show different aspects to his customers. 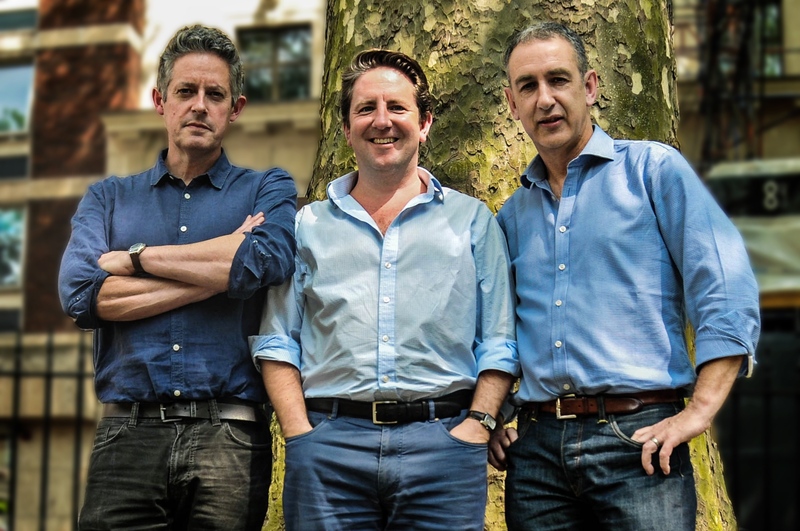 Millar agreed that it was the £30 plus wines “that were harder to sell” other than icon Ribera wines. Ristanovic said Ribera also offered great value for money at lower price points too. “There are plenty of sub £10 Crianzas in Ribera that are very good,” he stressed. 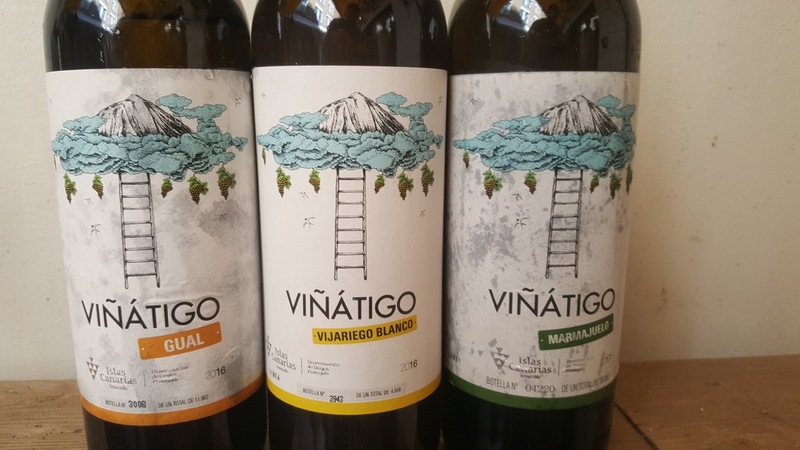 Despite the shift towards a more elegant and lighter style of wine, it can take time to filter the message down to consumers, so are most customers still expecting big bold wines from Ribera? The challenge he has at Hedonism is to get people to move away from just the big names and discover other wines from the region. “Ribera can help do that,” he claimed. Ristanovic said that was largely down to the fact so many of the wines come from vines that are at least 40 to 60 years old, or more. “In fact, a wine made from less than 40-year-old vines would not be considered a serious wine,” he explained. “You certainly don’t get the problem of a bad vintage in Ribera as you do in Bordeaux,” added Ristanovic. 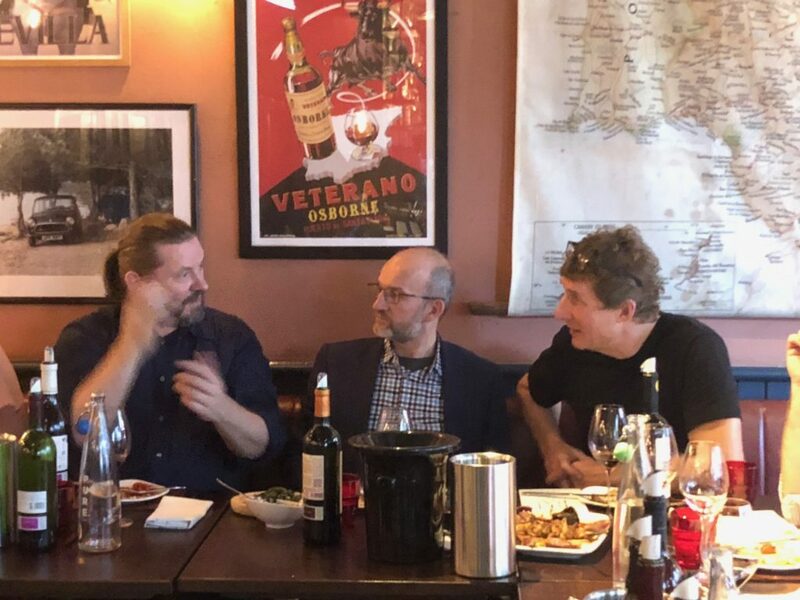 Atkin said you have to remember that in winemaking terms, Ribera is still a young “evolving” wine region, and that it will be some time yet before we know which are the best styles from different villages and zones. Which again makes it such an exciting and dynamic region to discover, explore and visit. 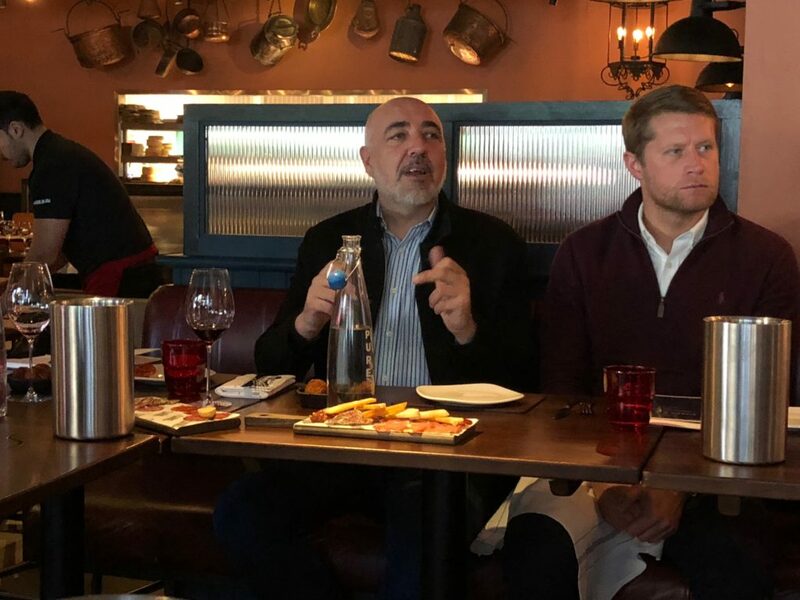 Alonso said he was pleased to hear there is so much potential for Ribera in the UK, for there are certainly enough wines in the area to satisfy that demand. In fact, he likened Ribera and Rioja in Spain as being as big and important to the country as Real Madrid and Barcelona. Atkin says looking at Ribera as six different sub zones is far more effective and relevant to understanding what the region can do and how each zone differs from each other. For example, the so-called golden mile in the western part of the region is where many of the better-known wineries are based, though not necessarily where all the fruit is sourced. “A lot of the best vineyards in the area face north, on the other side of the river,” said Atkin. They are low altitude but north facing. Then there are high altitude areas, up to almost 900m, in another zone. “I think sub zones make a lot of sense,” he stressed. Wines that will no doubt, in time, find their way not only into Atkin’s Top 100 Ribera del Duero wines, but onto the shelves and lists of leading restaurants and wine merchants across the UK. 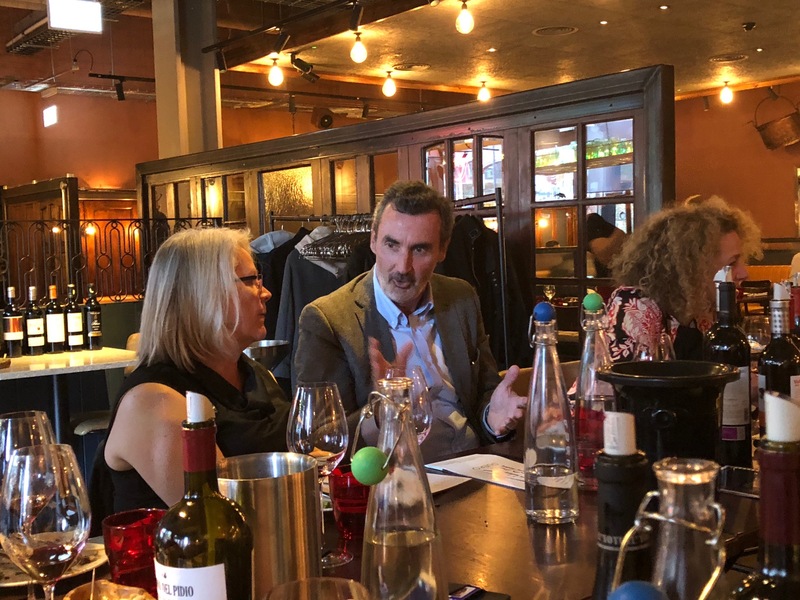 Thanks to Richard Bigg and the team at Camino Shoreditch for hosting the event and pairing the wines to a range of tapas. Thanks also to the Consejo Regulador de la Denominación de Origen Ribera del Duero and Westbury Communications for helping to organise the event. 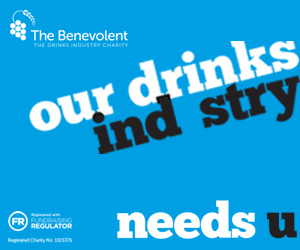 You can find out more about the Consejo at its website here. You can find out more about Tim Atkin’s Ribera del Duero Top 100 here.